Epi Signature Artist and longtime fan Slash will take his band The Conspirators featuring lead singer Myles Kennedy on tour this year to support the band's latest album, Living the Dream. The tour will kick off July 15 at the historic Warfield Theater in San Francisco and visit Seattle, Nashville, Atlanta, and Orlando as well as a short tour of Canada. See the full itinerary below. Guns N' Roses recently closed out their “Not In This Lifetime Tour” in Hawaii after nearly two years on the road. A new Guns N' Roses album is reportedly in the works for next year. 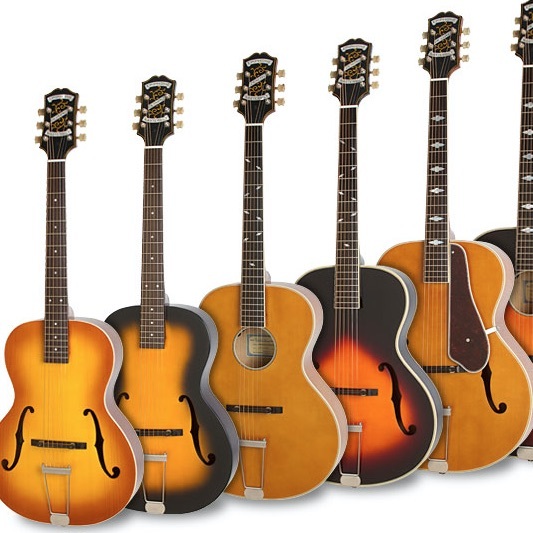 In the meantime, be sure to check out Slash’s new Epiphone Ltd. Ed. 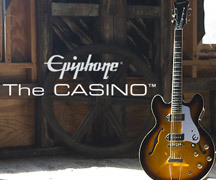 Slash Firebird while supplies last an Authorized Epiphone Dealer near you. The Ltd. 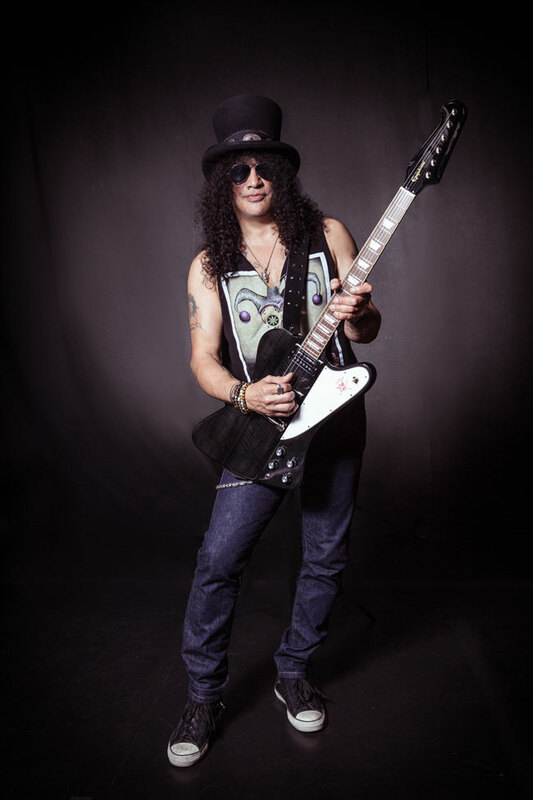 Slash Firebird features a AAA Flame Maple top in a Translucent Black finish, a Pau Ferro fingerboard, Seymour Duncan "Slash" Open Coil Humbuckers, and Sprague "Orange Drop" capacitors and is limited to 900 guitars worldwide. Check out the product page and as well as our classic interview with Slash. And see you in San Francisco for the tour kick-off on July 15!